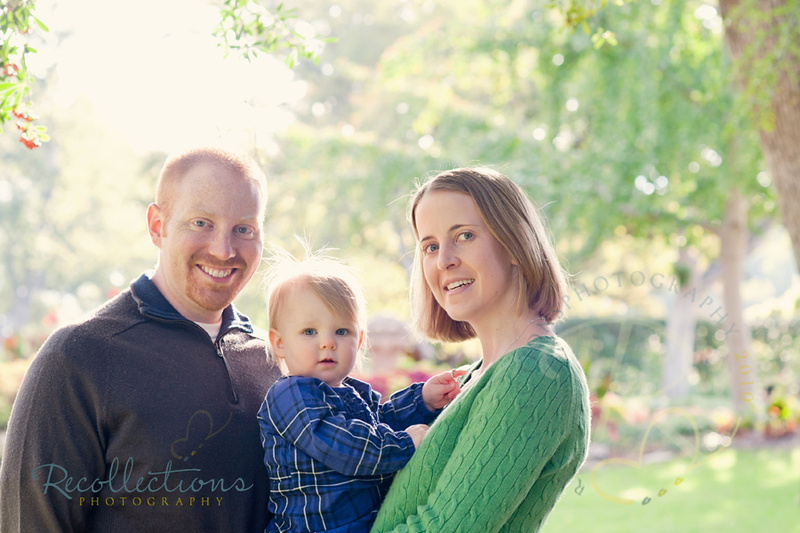 I love the Dallas Arboretum this time of year. It is a beautiful. 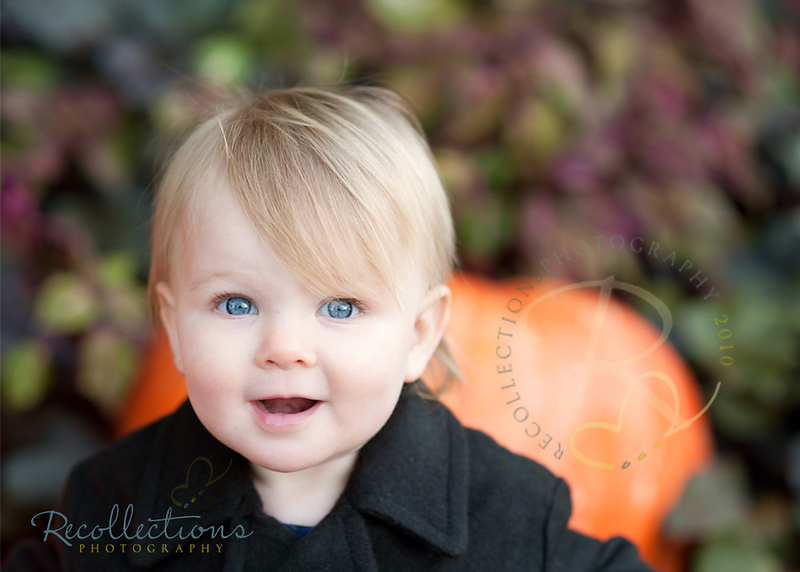 Of course these baby blues would look gorgeous anywhere! 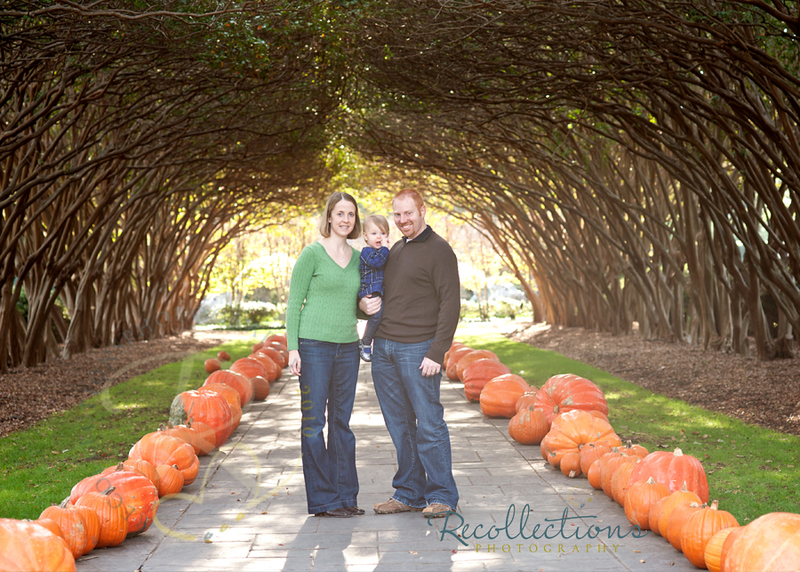 Beautiful family, I love the one of them standing in the middle of the path with the pumpkins! Love, love, love that first image!! !